Are you looking to downsize? Would you like to be a 35 minute train ride away from the lights and action of NYC? 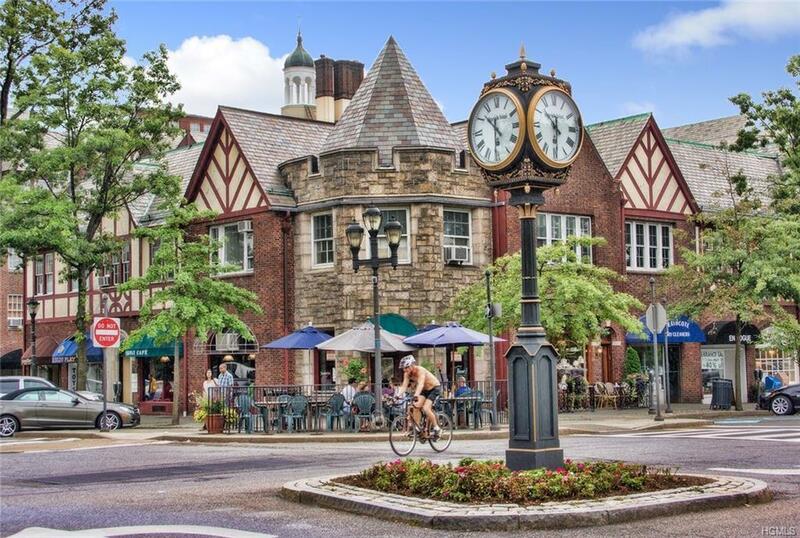 If you have answered yes, than you have found your new home located in the vibrant downtown area of Scarsdale steps away to restaurants, shops, park and train. 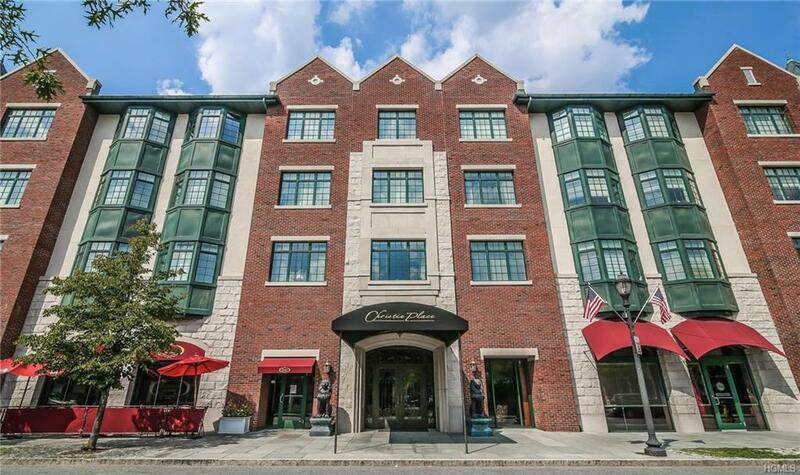 Christie Place has it all! 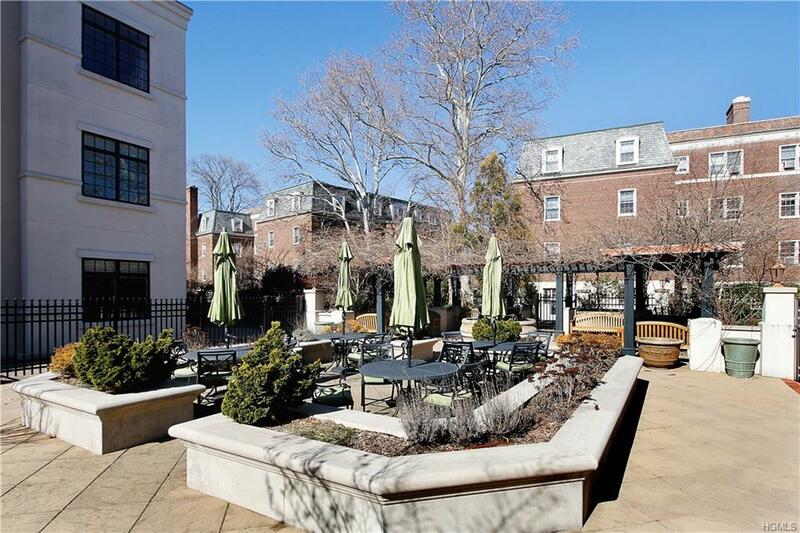 Built only 10 years ago, this refined modern apartment affords 2 bedrooms, 2 baths, High ceilings (9ft) and crown moldings, hardwood floors and expansive windows that allow for sun all day long. The chef's kitchen includes Viking Appliances and granite countertops. The Master bedroom suite has an oversized walk in shower, Jacuzzi tub and radiant heated floors, 2 Huge walk in custom closets with beautiful bay window for extra added light. The 2nd bedroom with ensuite bath can also be used as an office, den or study. Laundry closet includes your own Washer/Dryer. 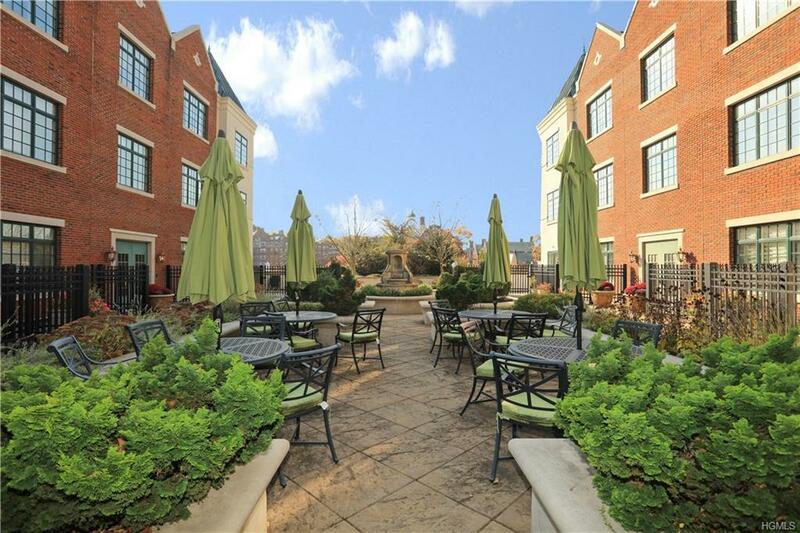 Doorman, Concierge, Parking and a rooftop terrace to enjoy the outdoors! Nothing has been spared, it can be yours! 55 and older Adult Community. Listing courtesy of Joanne F. Shapse of Houlihan Lawrence Inc..